Earn Cash as a Maryland Property Scout! Be a vacant property scout for Speedy Home Buyers in Maryland and earn a scout fee. Simply send us info on vacant and/or abandoned properties you notice while out and about, and we’ll send an inquiry to the owner about selling the property. If Speedy Home Buyers purchases the property, you earn the scout fee. Currently, we’re compensating scouts between $500 and $1000. Just for writing down an address! Keep an eye out for properties that are vacant or abandoned. Tall grass, multiple newspapers and overstuffed mailbox are all signs of a vacant property and could lead to purchasing the property from a motivated seller. Sometimes the property is ugly and poorly maintained; sometimes the house is in good condition. 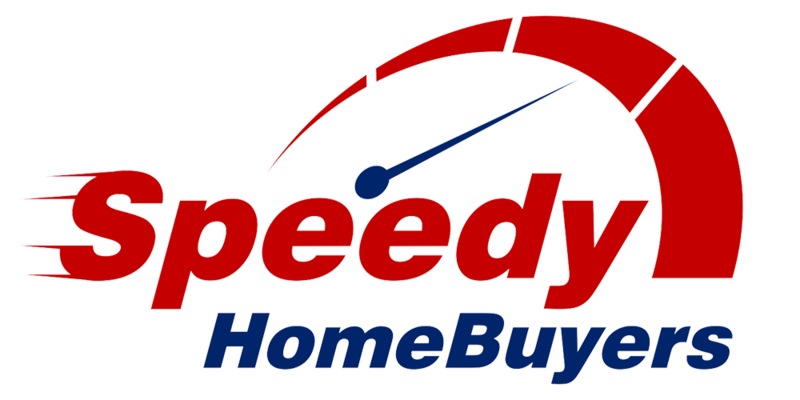 Watch the video on the web page at SpeedyScout.com for more information on scouting properties and how to send Speedy the address information. Note that not all vacant property qualifies as a targeted property by Speedy Home Buyers. Bank owned houses and Realtor listed properties are not targets. If you’re interested in being a Property Scout, make sure to watch the video on the SpeedyScout.com web page for detailed procedures. Locate a property that fits the description written above or in the video on this page and write down the address and zip code. Complete the Seller Questionnaire web form on SHB site (tip: save in your browser favorites for future reference.). Or, never forget the website by using this easy to remember version: SpeedyScoutForm.com. If in a pinch and away from a computer, call the Speedy hotline at 410-567-5444. Photos are especially helpful and welcome. Get us the photos by uploading to an online file sharing service like Dropbox or Google Drive and send us the link. We’re hoping owners of vacant property will respond positively to inquiries about purchasing the property. Since not all owners of vacant property are motivated to sell, it may take a handful of addresses to produce a scout fee.